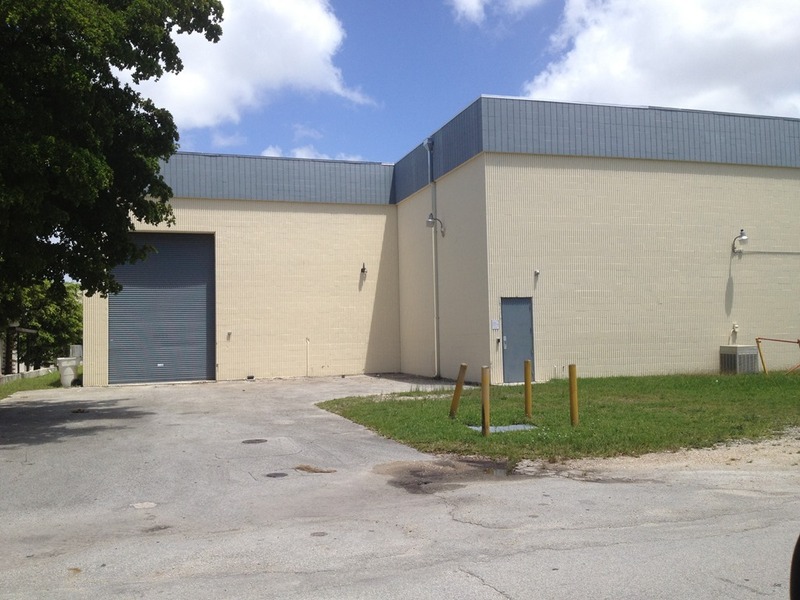 Freestanding warehouse in prime location, 80% air conditioned, Heavy 3 phase electrical service. It currently has 3,840 sqft of offices on 1st floor and additional 3,840 sqft on the 2nd floor. 20′ -22′ clear ceiling height, 1 dock height with 3 van height loading positions. 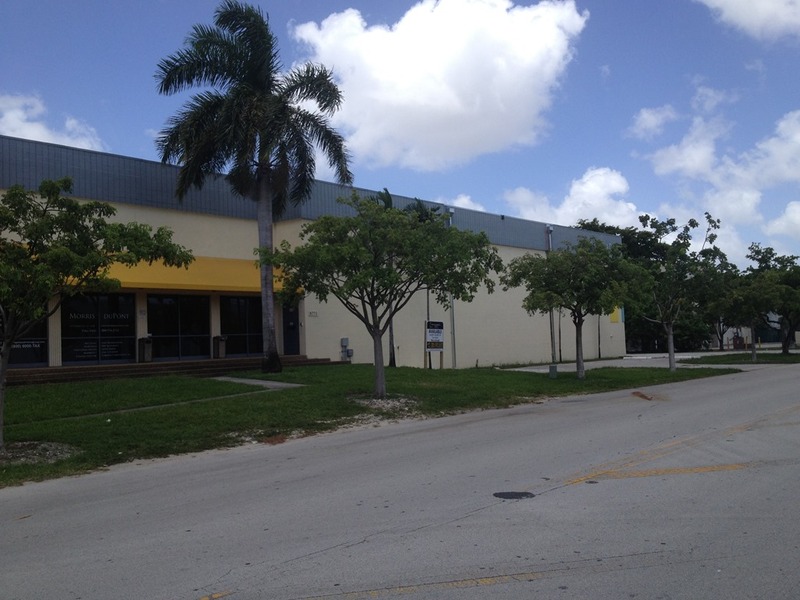 Building is also divisable to offer seperate office, warehouse and entrance for other business. Seller Motivated…. 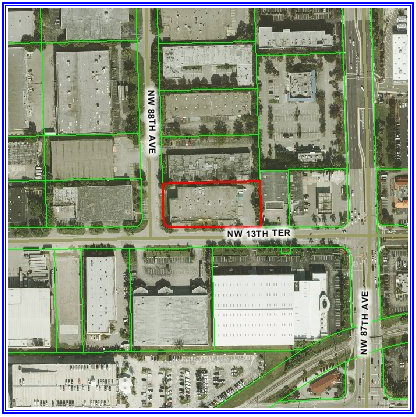 In the Doral West, one block West of NW 87th Ave on NW 13 Terrace. Only blocks away from the entrance and exit ramps to the Dolphin Expressway(836) with close proximity to the Palmetto Expressway and Florida Turnpike. 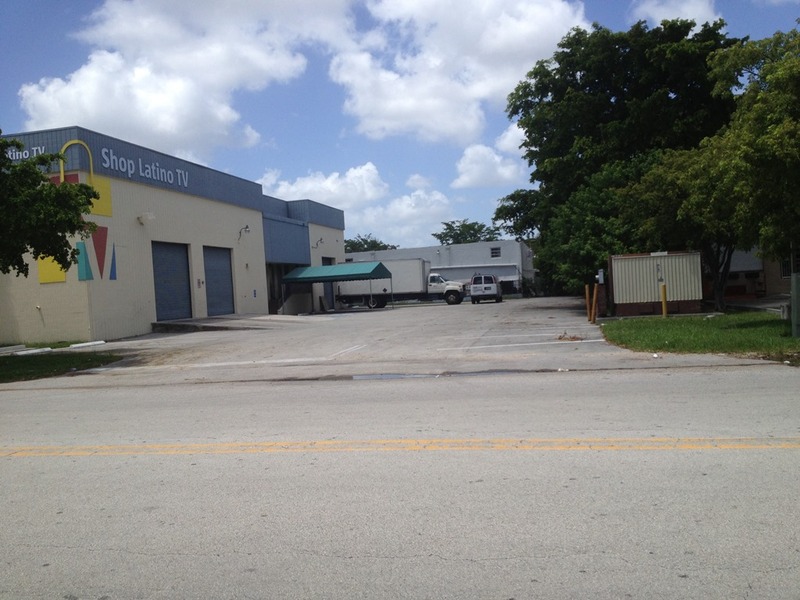 This entry was posted in Bays, Corner Lot, Expressway Industrial Park, Office Warehouse, Stand Alone and tagged Doral commercial properties, Doral Warehouse. Bookmark the permalink.